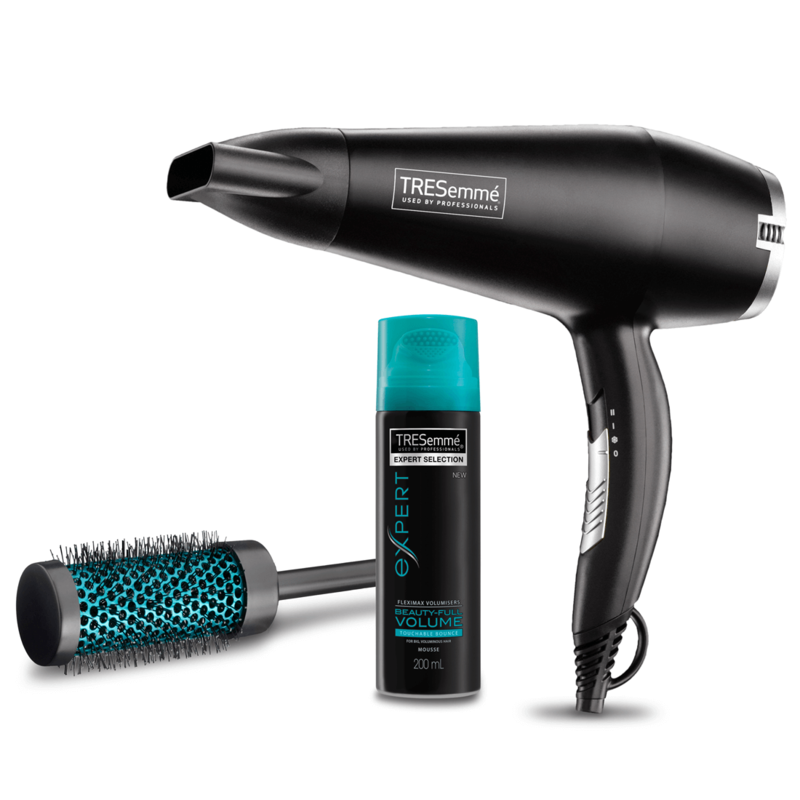 A powerful 2200W hairdryer with smoothing ionic conditioners and tourmaline-ceramic technology, delivers fast drying with a smooth finish. 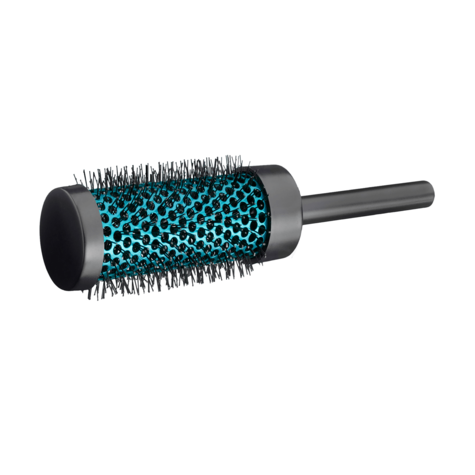 The large thermal brush is perfect for creating a salon blow-dry finish and enhancing shape and volume. 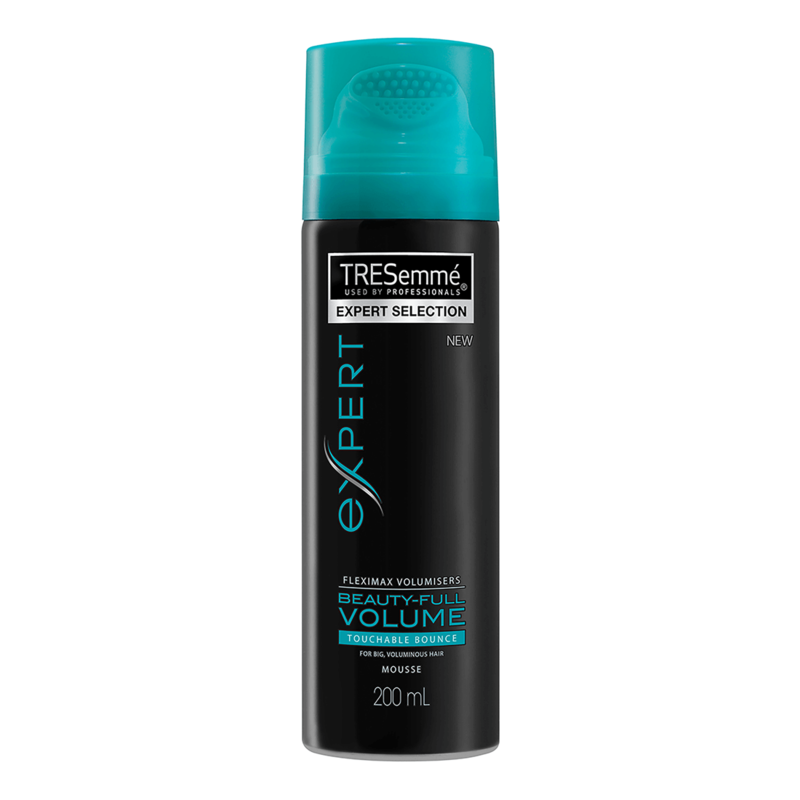 Includes full size TRESemmé Beauty-Full Volume hair maximize to give hair a bouncy, touchable finish. 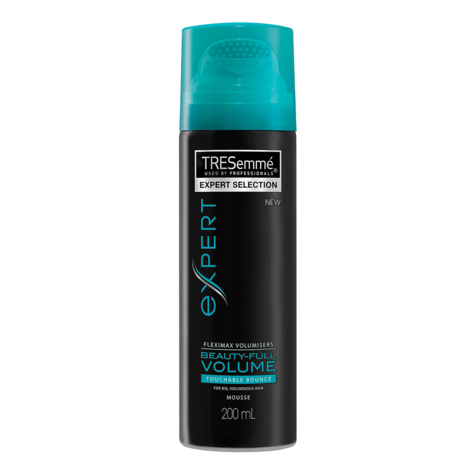 To towel dried hair apply the Beauty-Full Volume Mousse. Shake the can well and dispense a generous amount into palm. Apply Mousse to damp hair then gently comb through fromroots to ends to ensure even coverage. The dryer has 2 heat/speed settings. Use the highheat/speed setting to rough dry hair. 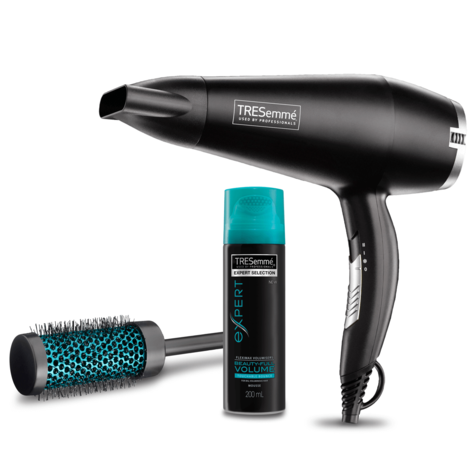 Use the low heat/speed setting tofinish blow drying and when styling. 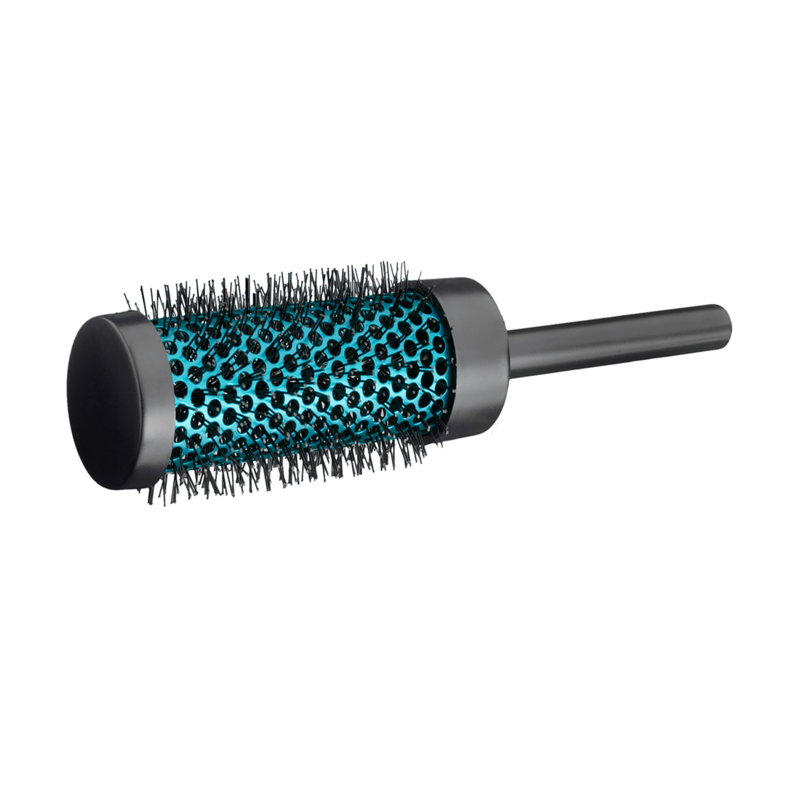 Blow-dry the hair using the round thermal brush to createvolume. Use the cool setting on warm hair to“set” your style. After use, switch off and unplug the appliance. Allow tocool before storing.